Holy Smokes, Orange Juice Is Expensive In Alaska! 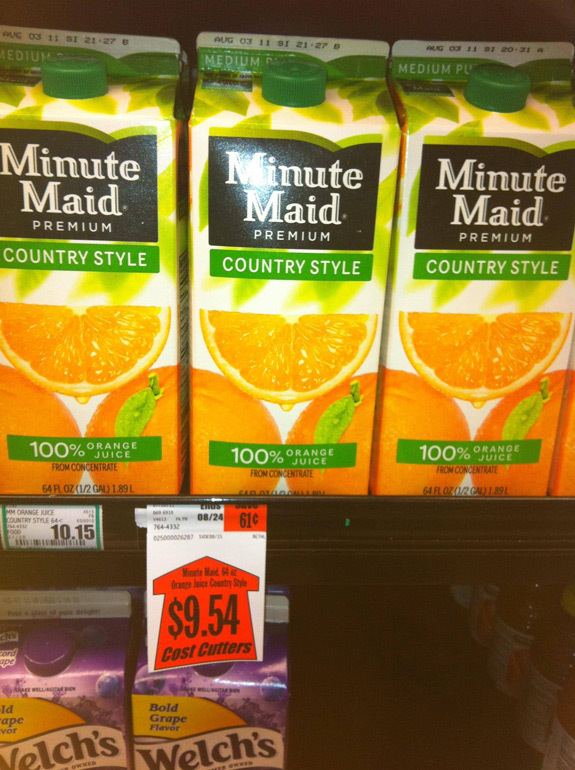 The guys over at What The Christ posted this picture, showing the cost of a carton of OJ at a supermarket in Alaska! When my sister lived in St. Thomas, she told us how expensive milk and other goods were, because they had to be imported from the mainland. Crazy stuff..
Could You Survive In A 78-Square Foot Apartment?